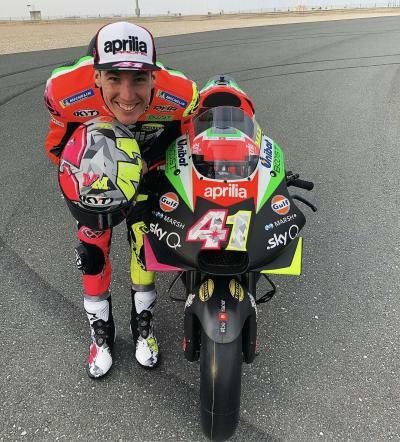 As he has told us on more than one occasion, Aleix Espargaro (Aprilia Racing Team Gresini) is in love with cycling. 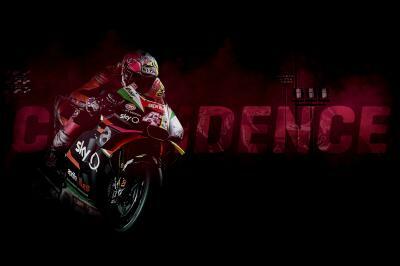 His love affair with two wheels is all-consuming, be it on an Aprilia RSV4 FW-GP, or a pushbike; road or mountain. 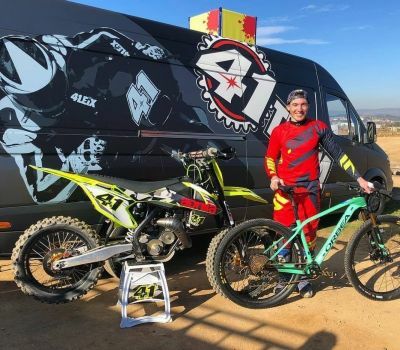 The Spanish rider took advantage of this week’s break from the MotoGP™ World Championship to participate in the 16th edition of the Absa Cape Epic, which takes place in South Africa from the 17th to the 24th of March. 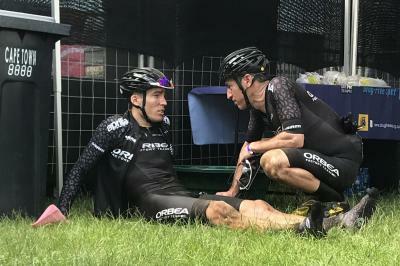 The increasingly popular mountain bike race involves teams of two riders, who complete nearly 700 kilometres (435 miles) and more than 15,000 metres (49213ft.) of accumulated altitude. Around 650 teams participate and the competition is the most televised mountain bike race in the world. The experience was too much for the Aprilia rider to pass up, describing it as “one of the biggest challenges” of his life. 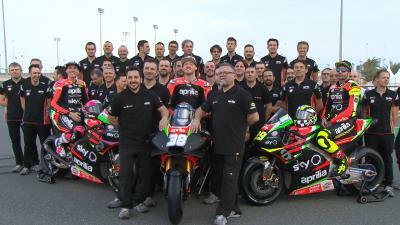 Espargaro teams up with experienced rider Ibon Zugasti, forming the Orbea Factory Team. This isn’t the first, non-engine-powered two-wheeled competition the older of the Espargaros has raced in. Last year he impressed in the Quebrantahuesos, a 200 kilometre (124 miles) road race, which includes four mountain passes, completing the Spanish race in 5 hours and 47 minutes, just 14 minutes slower than the winner, Raul Portillo. 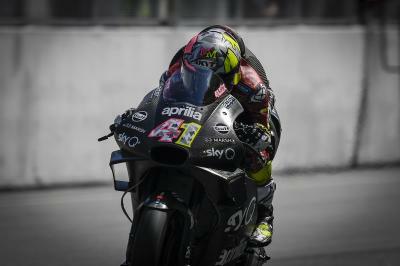 Espargaro and Zugasti finished 40th in the prologue stage, with which Aleix confessed "mega happy with the sensations and numbers", and in an "impressive" 34th place in the first and demanding day (of eight). 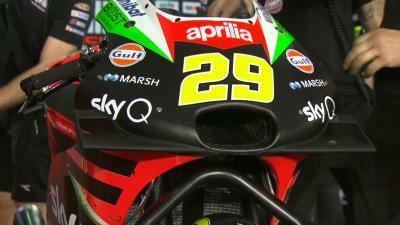 The competition will last until next Sunday the 24th, just one week before the MotoGP™ race at the Gran Premio Motul de la Republica Argentina. Aleix, along with Ibon, will have to travel the last 70 kilometers to Val de Vie Estate, thinking ahead to the next big challenge at Termas de Río Hondo. 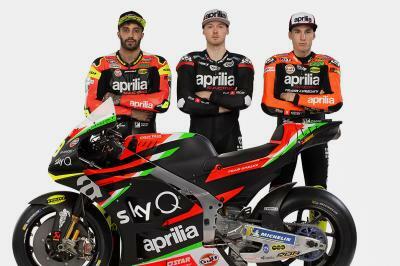 BOOOOM - Aprilia RS-GP 2019! One of the most beautifuls bikes i ever ride!! Like?? Moto Day at #RoccosRanch Motocross or Mountainbike? ?